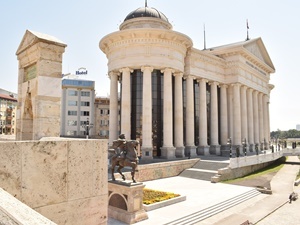 Croatia Twin-Centre Holidays [2019 / 2020] Book Today! 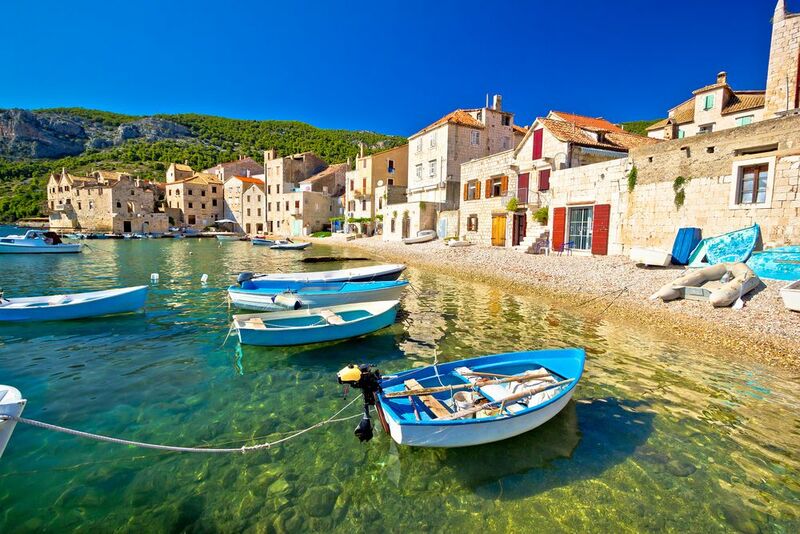 Take a look at our choice of Croatia twin-centre holidays! Our twin-centre holidays take you to two destinations of your choice, allowing you to experience and enjoy more of this wonderful country and the region. All our twin-centre holidays include return airport transfers and transfers between the two destinations, hotel stays & guided tours. 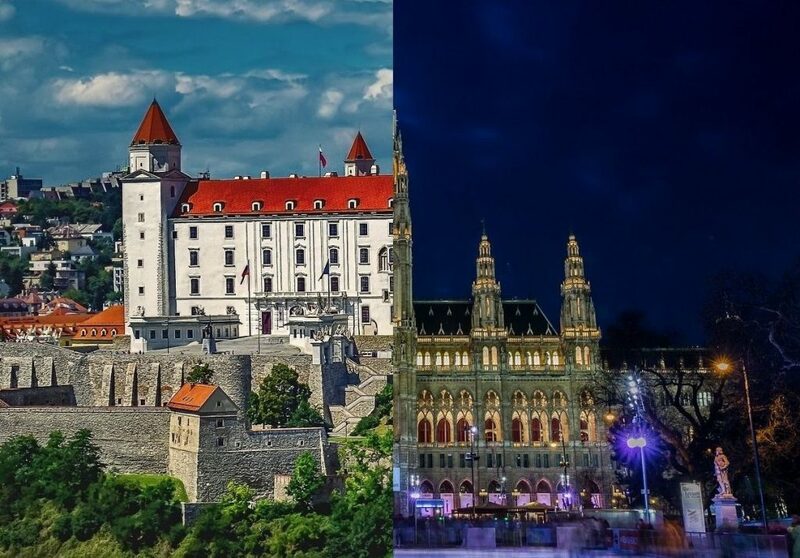 If you want to visit Italy or Austria, we recommend combining a couple of nights in Zagreb with romantic Verona or beautiful Vienna. Can’t find what you’re looking for? Pop us an e-mail or call us and we’ll tailor a holiday for you! 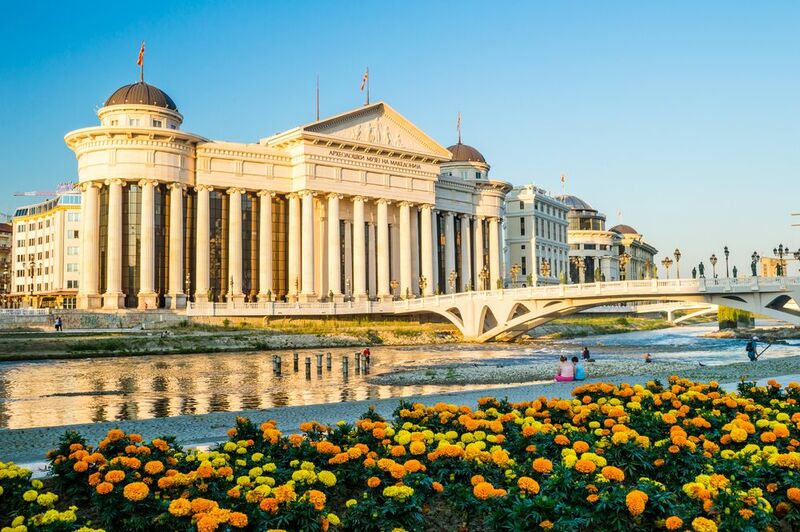 Travel to Ancient Dalmatia in the south of the country or visit Istrian peninsula in the northwest; enjoy summer days by the beach in Kvarner area or explore exciting continental cities of Zagreb, Varaždin and Osijek. 7 nights is enough time to combine two different destinations in Croatia and its neighbouring countries. For example you can combine Dubrovnik and Split holidays for an amazing twin centre break. 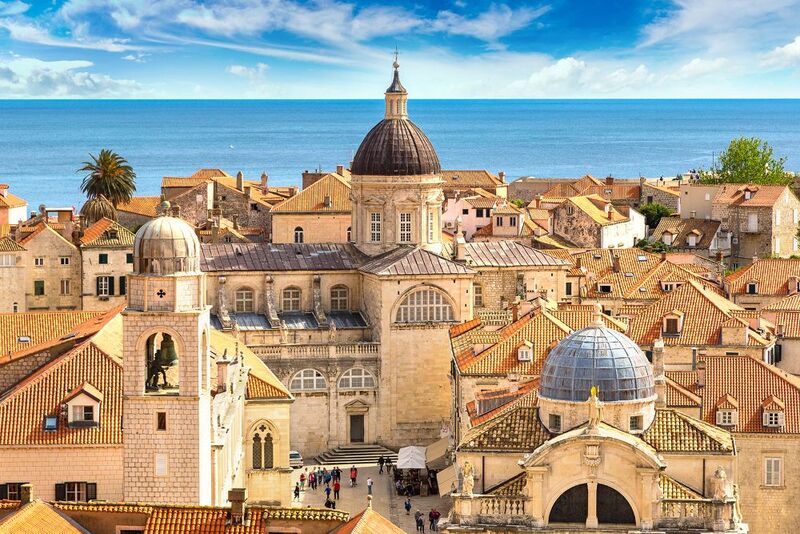 The famous city of Dubrovnik in the far south of the country is world-known for its medieval city walls and, among the Game of Thrones fans, as King’s Landing. 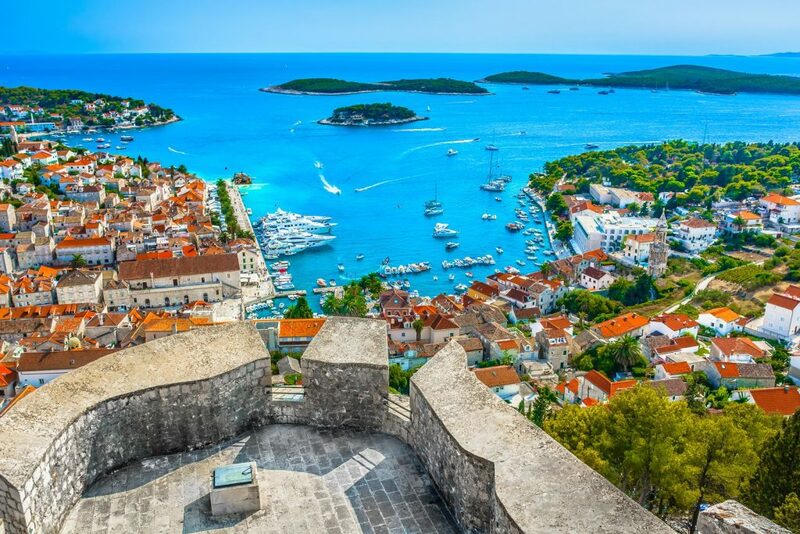 Visit the islands of Korčula or Dubrovnik and Hvar holidays – only a couple of hours away, these historic islands boast romantic cobbled streets, Renaissance squares and cathedrals and sunny beaches. 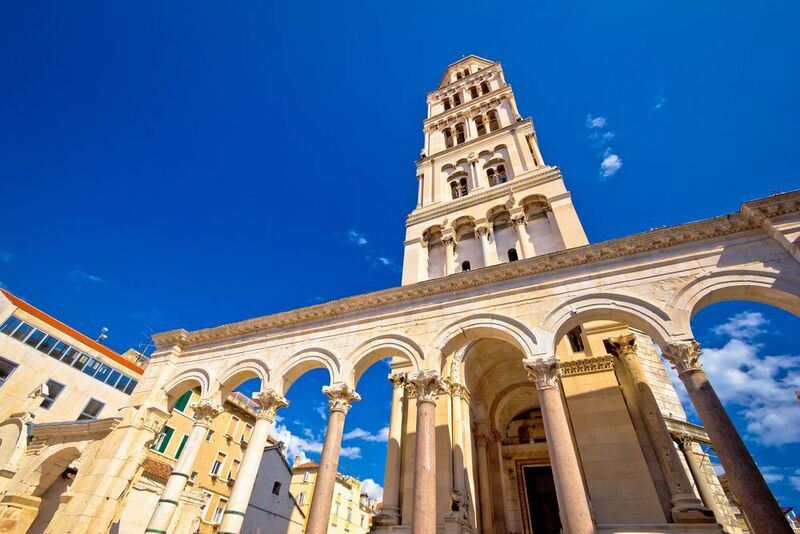 To walk one of the most impressive Roman palaces in the world, visit Split. This is Croatia’s second largest city, featuring a wonderful sea side promenade, lively old town, excellent museums and pretty urban beaches. 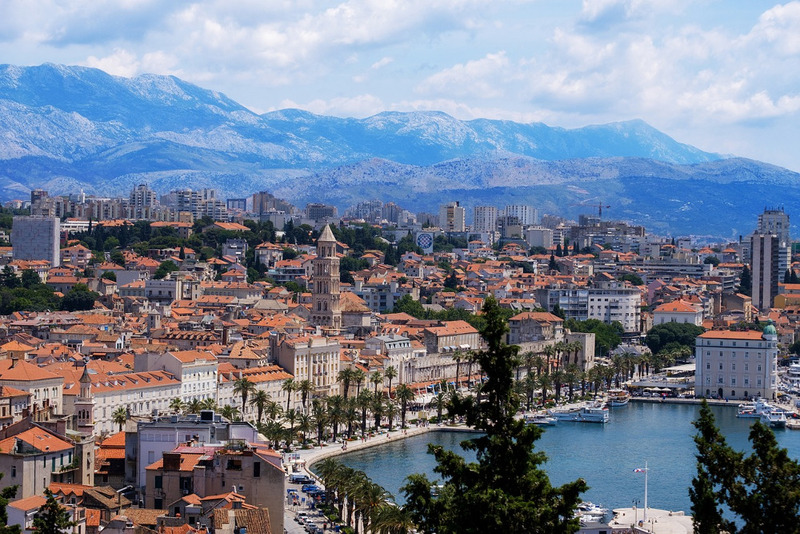 Well connected to neighbouring towns and island, Split is ideal for active travellers looking to visit Croatia’s national parks, medieval small towns and islands. 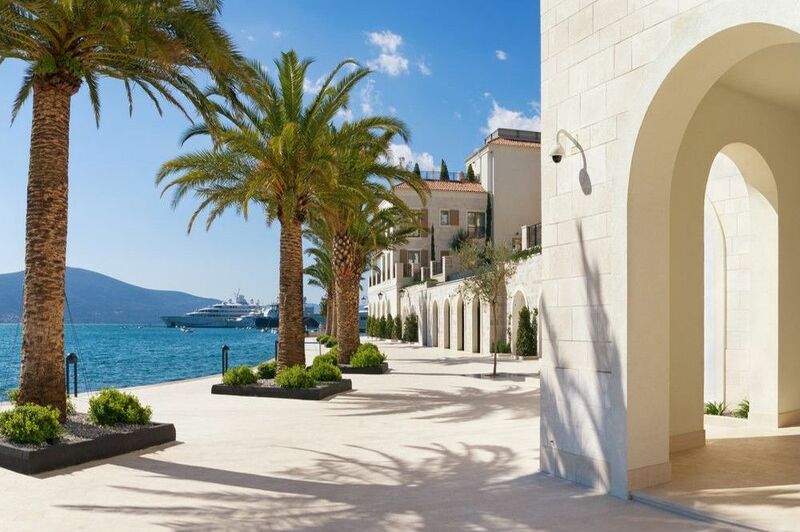 For a relaxing family holiday, visit Bol on Brač Island. 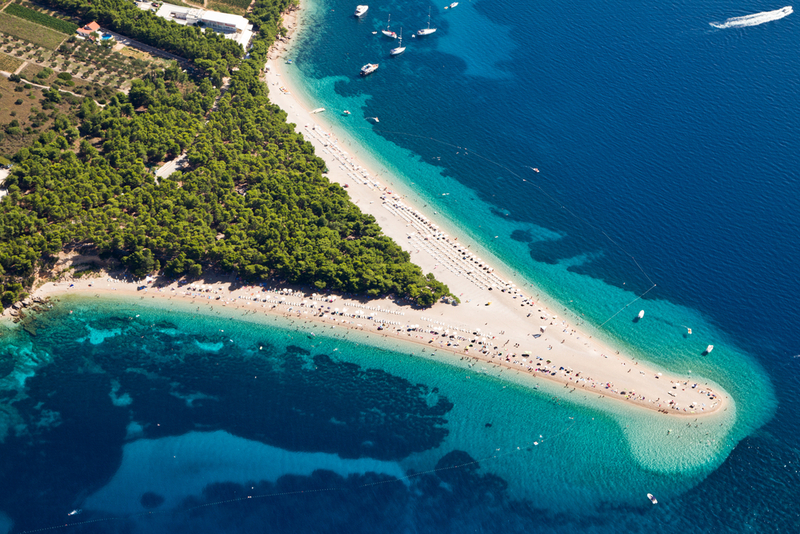 Relax on one of the most beautiful beaches in Europe – the remarkable Zlatni rat (Golden Horn) beach. 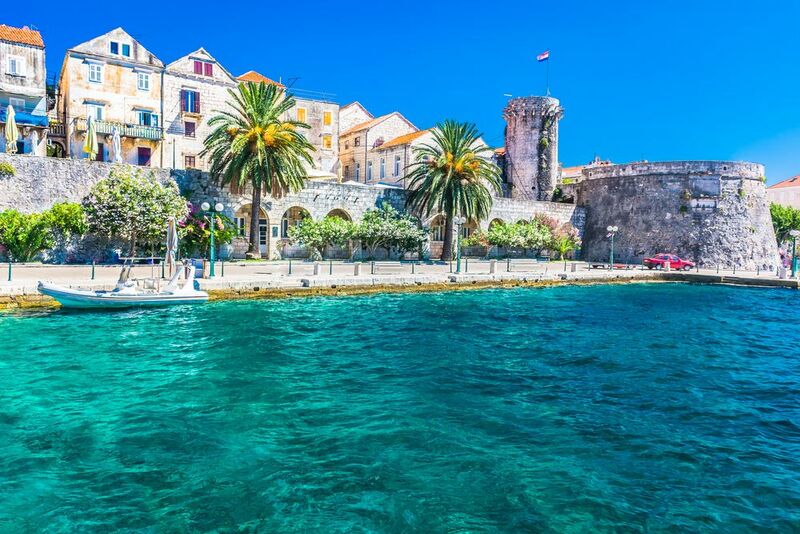 If you wish to spend several nights away from the crowd and busy streets of Split, head to the island of Vis. Listen to the famous sea organ in Zadar, a city situated in the north of Dalmatia. 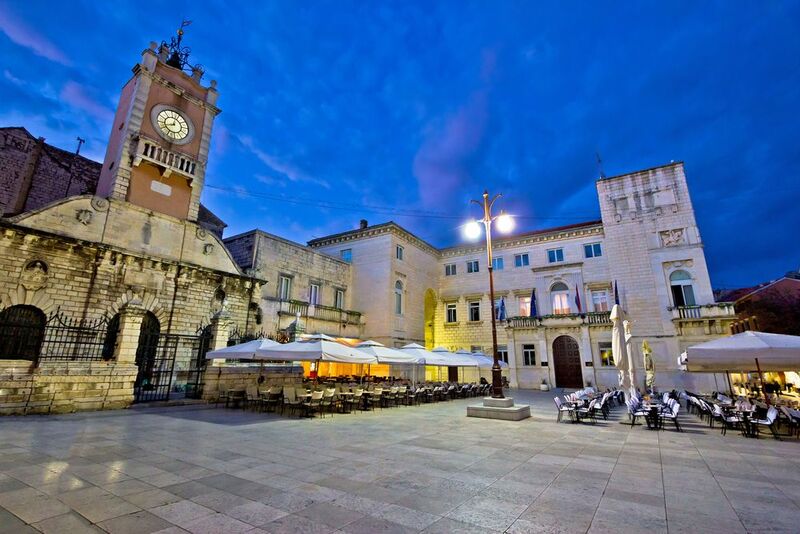 Zadar is an Ancient city featuring medieval Old Town, Roman ruins and remarkable churches. The church of St Donat in Zadar is one of the best examples of pre-romanesque architecture in Europe. From Zadar, visit UNESCO-protected Šibenik Old Town, Murter Island, Krka Waterfalls or Plitvice Lakes, Croatia’s most visited nature attraction. 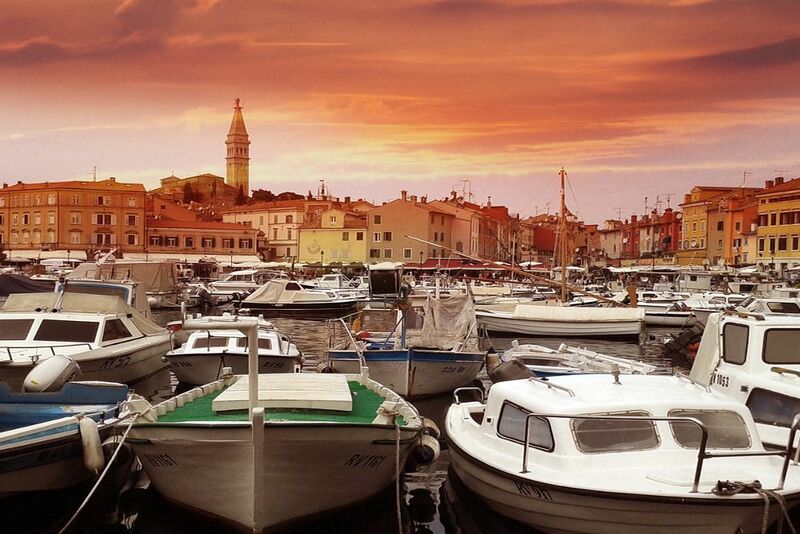 If you’re travelling to Istria, don’t miss out on picturesque Rovinj, the cutest town you’ll ever visit! 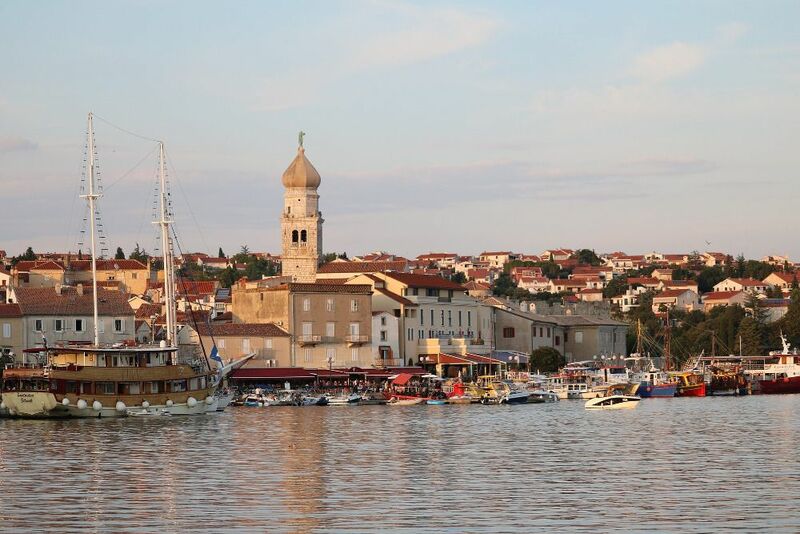 Also, visit Poreč to see the UNESCO-protected Euphrasian basilica and Ancient Pula, to enjoy a show inside the centuries-old Roman amphitheatre. 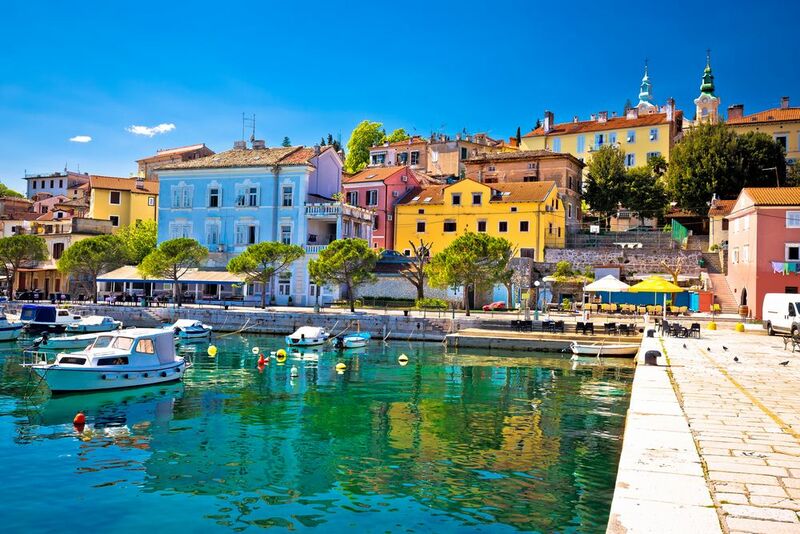 If you’re flying to Krk or Zagreb, spend a few days in sunny Kvarner area. Visit Opatija, “the old lady of the Adriatic” as it’s lovingly dubbed by Croatians. 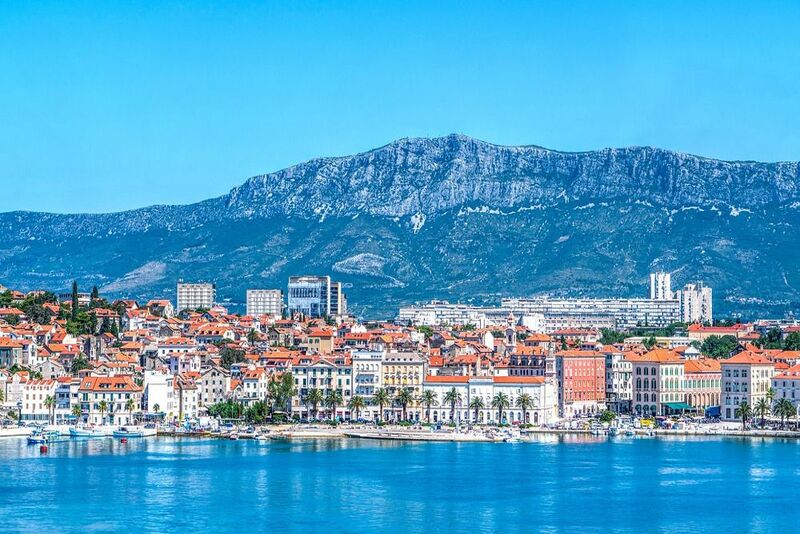 Spend a few days in exciting Rijeka before you head for the country’s capital city of Zagreb. Zagreb has been voted the best European Christmas market destination three times in a row! 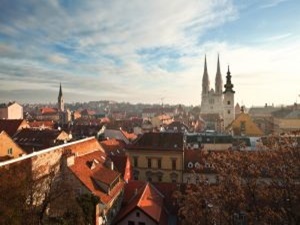 The popularity of this exciting capital keeps on growing; with exciting nightlife, beautiful medieval Old Town, extraordinary museums and affordable prices, Zagreb is an all-year round destination. Explore Croatia’s rural region of Slavonia and visit the east of the country; taste the best wines at Ilok wine cellar, explore the wine trails in Baranya and explore Kopački rit park of nature. 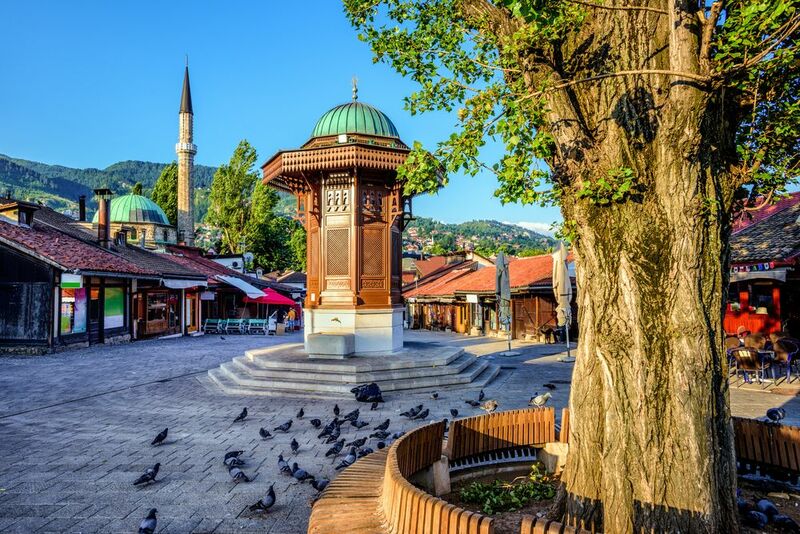 It’s easy to visit neighbouring countries from Croatia’s main cities; so why not explore Mostar and Sarajevo in Bosnia and Herzegovina, Budapest in Hungary, Venice and Verona in Italy or Ljubljana and Bled Lake in Slovenia? You could also combine beautiful Montenegro with Croatia. 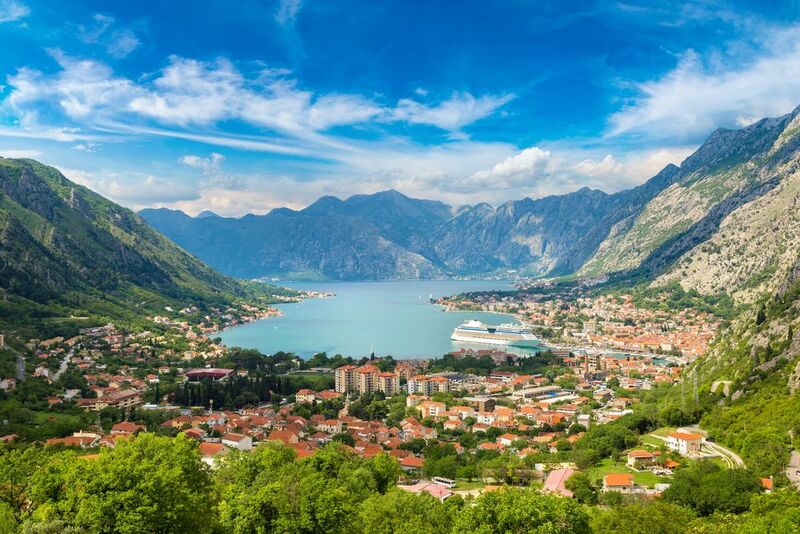 The medieval towns of Budva and Kotor are well worth a visit, offering beautiful views over the Adriatic, historic churches and sunny beaches to relax on.